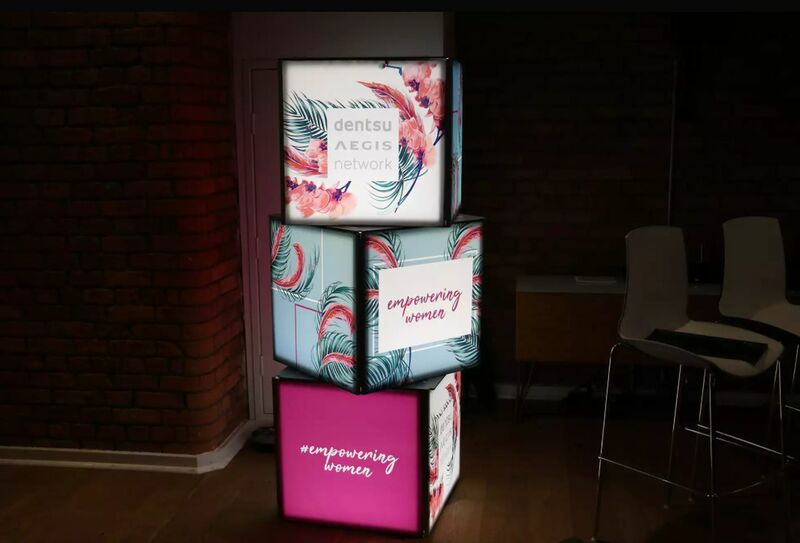 At Dentsu Aegis Network we Innovate The Way That Brands Are Built. We strongly believe that to do this for all our amazing clients, we need to reflect the society and consumers that our clients want to speak to. This in turn enables us to produce the innovative and creative campaigns that our clients expect from us. Most importantly, it means we co-create a vibrant and fun culture that welcomes everyone. Diversity can mean many different things; male female, black white, we should be looking for different ways of thinking, new ideas for communicating and engaging, neurodiversity! So, what are we doing at Dentsu Aegis already? We believe that change comes from both the top and bottom of the business. &Proud is a 100% employee owned and run LGBT+ network designed to champion inclusion and positive change. More and more of our clients are starting to experience a world without gendered marketing. ONE is our employee network to promote and celebrate gender equality across our business and beyond. We’re a family friendly business. We believe in a 21st century approach to agile and flexible working. We also offer enhanced shared parental leave to support work life balance for everyone.